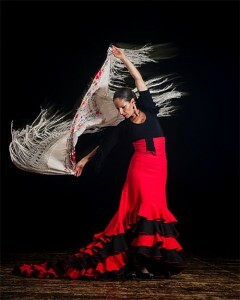 Flamenco is a beautiful and passionate dance. 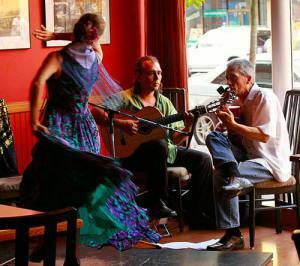 It is also an important part of the Spanish culture. 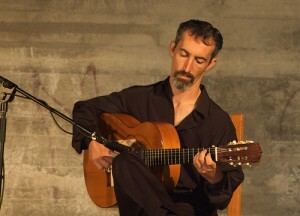 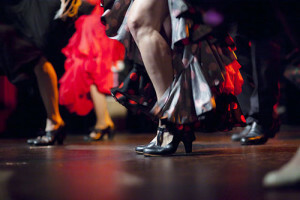 Flamenco Shows are a nice way to enjoy dancing, singing and music while having a Spanish traditional dinner. 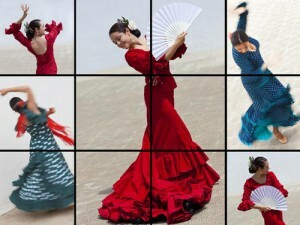 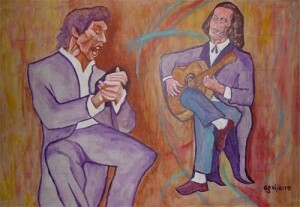 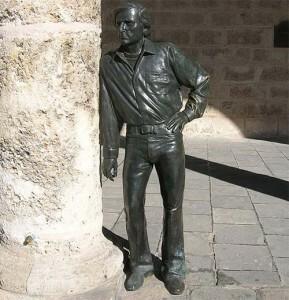 Get closer to the amazing world of flamenco with our posts and get ready to assist and enjoy a Flamenco Show in Madrid. 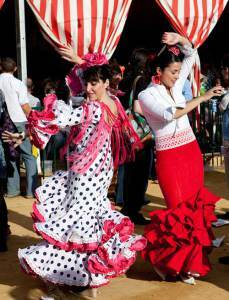 Sevillanas and Flamenco are the same thing?